This guide is to assist partners in submitting help documentation. For more information on authorization as part of building your app, please see our getting started guide here. 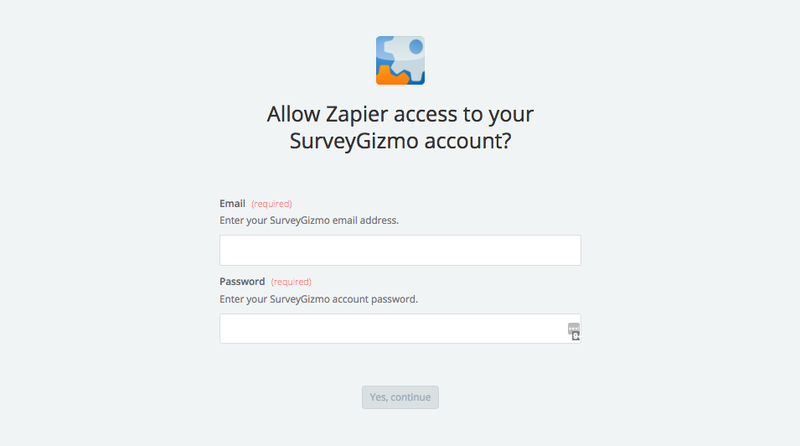 If you have arrived at this page you have probably started submitting our help documentation form. It's important to choose the right option on the "Auth Type" section as it shapes your documentation. Here's info on each option to help you pick the correct option here for your app. 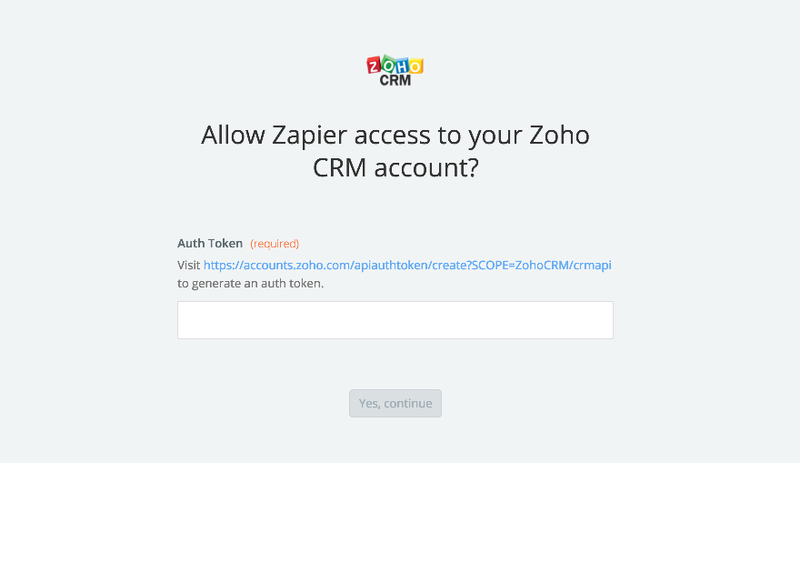 If your app has a pop up for your users to log in with when connecting their account, choose "OAuth". 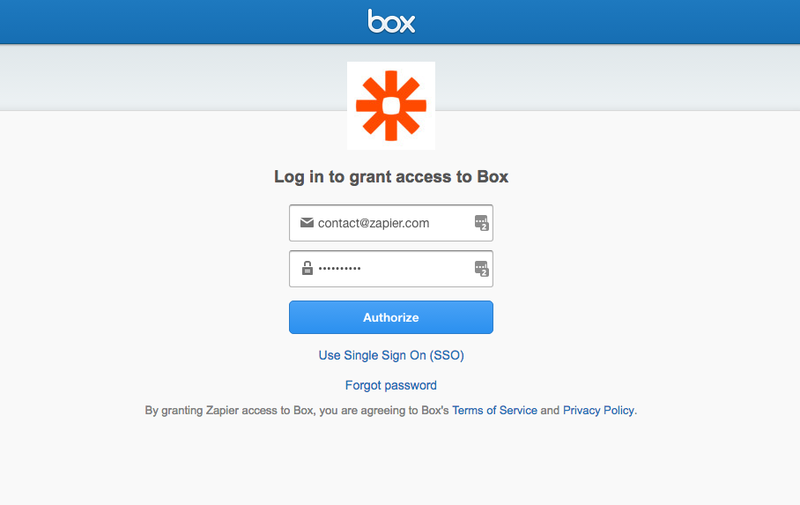 If your users just login details on a Zapier pop up (that doesn't redirect to your app like OAuth) when connecting their account, choose "Basic Authentication". If you have to locate an API key to enter when connecting their account, choose "API Key". 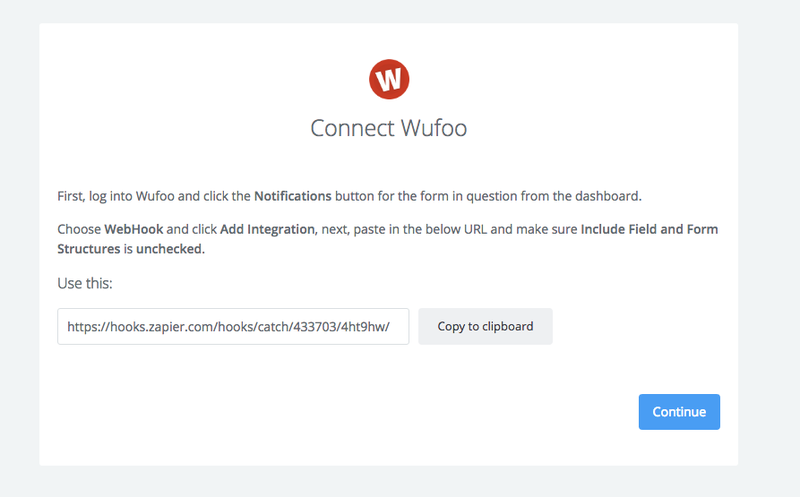 If none of the above are relevant to connecting your app, or if they need to copy a webhook to paste in your app, choose "webhook/other".